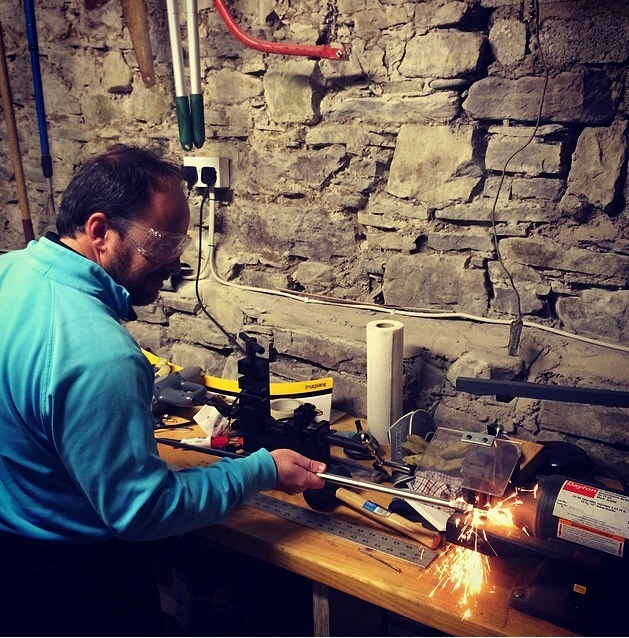 You should book your clubs into your local golf repairs shop and check your club’s lofts and lies. Check the clubs grips? Are they too worn out? Win a local Golf Club’s Scratch cup. You could take a series of golf lessons from your local PGA golf Professional? If you have taken a winter’s break from playing golf and after a couple of games, your swing feels quite off! To avoid starting down the road of creating bad habits within your golf swing and trying to second guess a swing fix by using youtube or reading golf swing tips. I would suggest you should arrange a series of three to five golf lessons with your local PGA Golf Professional. Also please take some time to work on your flexibility. If you can improve your flexibility, you can hit the ball further and make more consistence golf strikes. May I suggest you could make an appointment to visit a recommended a golf specific TPI expert and ask him/her to test your body’s flexibility? Identify the front-centre, centre and back-centre of the greens you play as targets and closely monitor your distances played and the selected irons use to play. 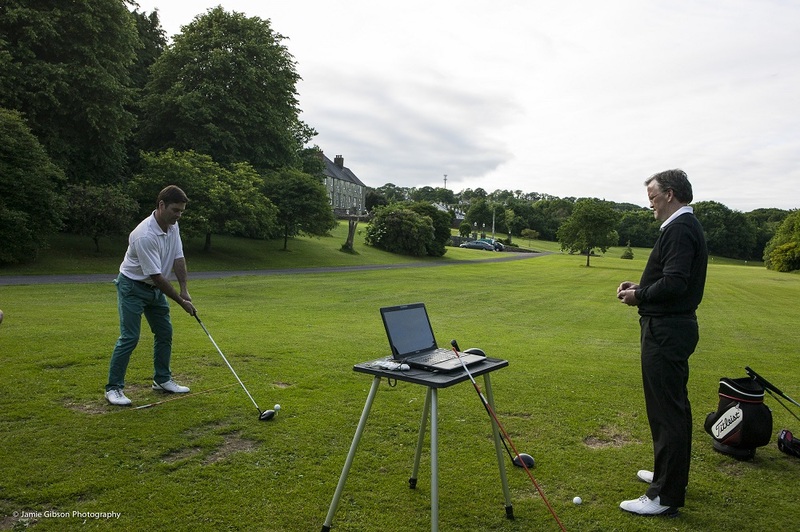 Week one: Golf lesson, analyse golf fitness & golf swing data from Trackman, golf clubs require a loft and lie check. We will agree a golf practice plan. Practice plan requires 14 – 18 hours of practice excluding playing golf. Two rounds minimum a week. Week two: Work on practice plan and golf fitness plan & complete the worksheets scoring analysis from competition rounds played. Week three: Work on practice plan and golf fitness plan & complete the worksheets scoring analysis from competition rounds played. Week four: Full trackman golf lesson & feedback on fist months scoring data. Golf fitness strength & suppleness test. Keep working on our practice plan, fitness plan and completed the worksheets scoring analysis. Week five: Feedback session. On course golf coaching session & work on practice plan. Continue working on your golf fitness plan & complete scoring analysis. Week six: Golf lesson & work on practice plan. Continue working on your golf fitness plan & complete scoring analysis. Week seven: Feedback session. Golf lesson & work on practice plan. Continue working on your golf fitness plan & complete scoring analysis. Week eight: Feedback session. Full Trackman golf lesson & work on practice plan. Continue working on your golf fitness plan & complete scoring analysis. We will review how good our two months training plan is after we complete a skills test. Let’s go and keep going! Please feel free to contact me should you have any questions at email address: john@johndooleypga.ie.